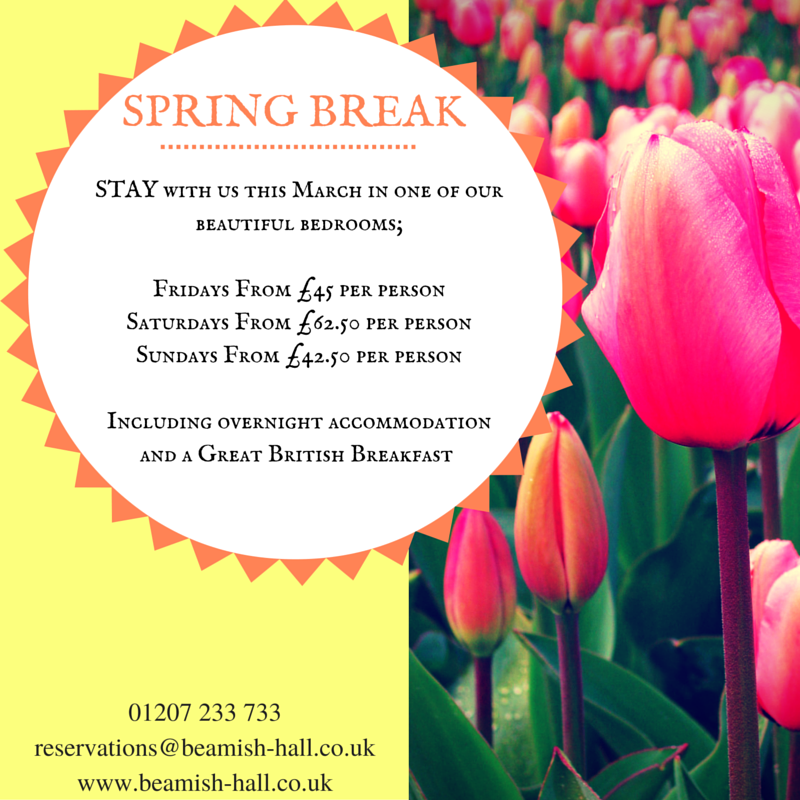 Take advantage of the last minute March offers at Beamish Hall Country House Hotel! Prices include overnight accommodation and a great British breakfast. To find out more and book contact reservations or visit the website.